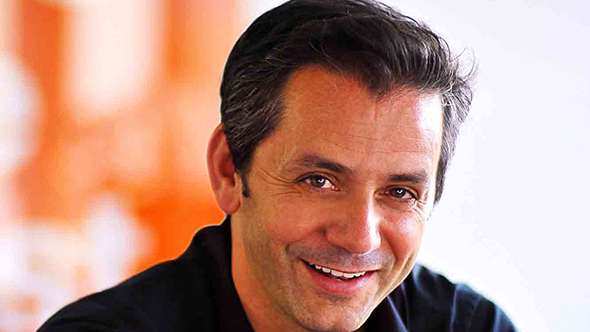 Eric Hirshberg is stepping down from his role as CEO of Activision Publishing. Hirshberg has been with the company as chief executive since 2010, and will remain in the role until March. If you’re confused about how the corporate structure works, Activision Publishing is the first half of Activision Blizzard, and oversees franchises like Call of Duty, Destiny, and Skylanders, all of which enjoyed significant success under Hirshberg’s leadership. Activision Blizzard are currently searching for the division’s new CEO. Hirshberg came into the position as a marketing executive, and is credited in the success of the promotional campaigns that helped make many Activision games into hits.